This act came into force on 1 February 2015 for sentences imposed on or after that date. This is important for any defendant who receives a sentence of more than one day but less than two years, and who is over 18 on the day of their release. They will now be required to spend a total of one year either on licence or on supervision under the provisions introduced by this statute (section 256AA of the Criminal Justice Act 2003). The change is significant for those who had previously been sentenced to a time period equivalent to that which they had already spent on remand. To avoid the risk of a breach of the supervision requirements, such defendants may be better served by a fine with a day in lieu under the provisions of section 135 of the Magistrates’ Court Act 1980. New provisions have been introduced (section 256AB of the Criminal Justice Act 2003) in relation to breach, without reasonable excuse, of these new supervision requirements. If the breach is admitted or found proved, magistrates will be able to impose 14 days’ imprisonment or detention; a fine up to level 3; or a Supervision Default Order, which comprises unpaid work of between 20 and 60 hours or a curfew of between two and 16 hours for a minimum of 20 days. Breach of a supervision default order gives the court the same powers. 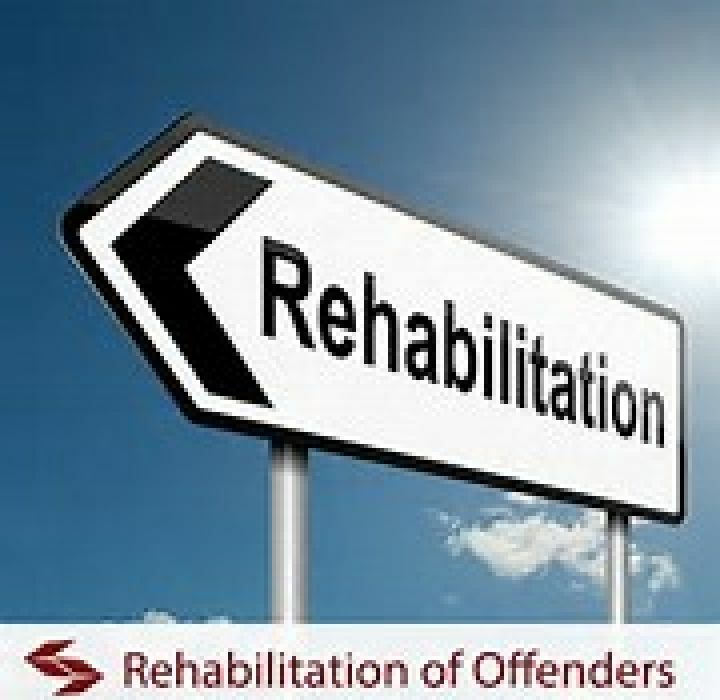 Supervision requirements and activity requirements attached to suspended sentence or community orders have been replaced by rehabilitation activity requirements (section 200A).